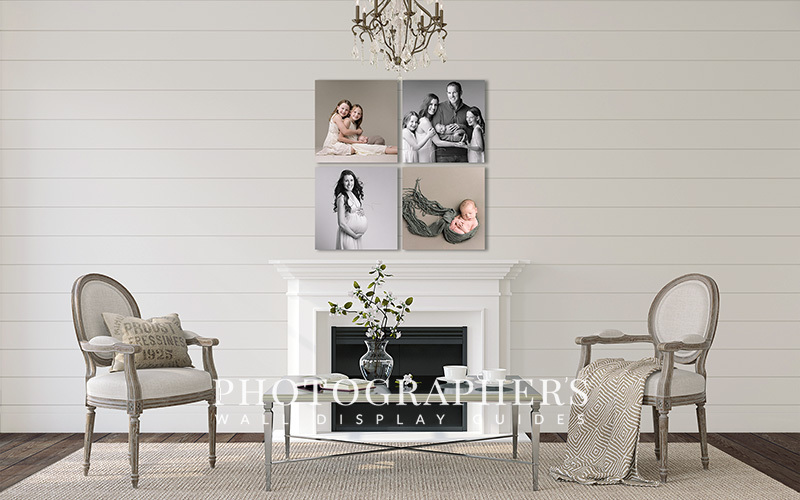 If you are a fan of Fixer Upper you will love our new collection! With 12 coordinating rooms, 5 walls, 3 floors & 12 lighting fixtures it pairs the rustic beauty of ship-lap, distressed barnwood floors and antique chandeliers with modern elements like metal chairs and pendant lighting. The color palette is softly subtle and muted, a lovely neutral backdrop on which to showcase your images! Of course like all of my room scene templates the colors can be changed to match your own branding or your client’s home decor. Like the Modern Romance Collection before it, this collection was also designed with the walls, floors and lighting on separate layers from the furniture so that you can design your room settings independently from the furniture! Please see the product tour below for more information on how this works, or play the video above to see a few of the dozens of room options you can create with this one incredibly beautiful and versatile template. 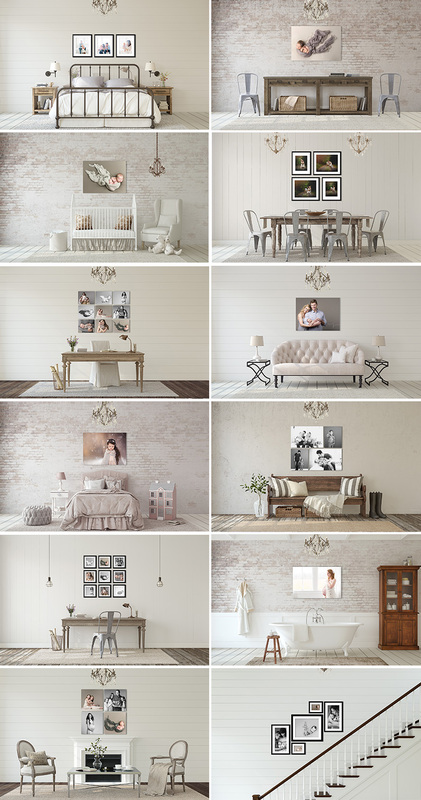 Completely unique to this collection is the addition of a second PSD file with a set of stairs! 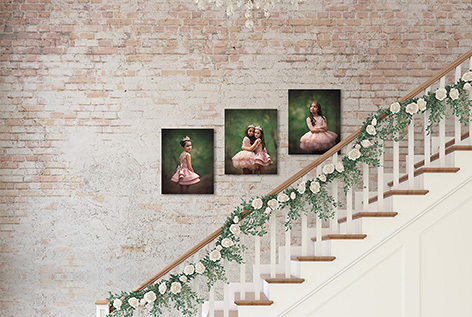 This is the only one of our collections to include a matching stairway, you can even show your work BEHIND the railing to give a completely photo-realistic representation of what your client’s artwork will look like showcased on this common place to hang photos/artwork. It 100% paid for itself after the very first use when my client chose the largest of the canvases sizes I showed her! Ariana's templates showcase my work in an upscale, meticulous environment.. I made a $2000 sale... online that might have been a $300 sale, maybe not even that! 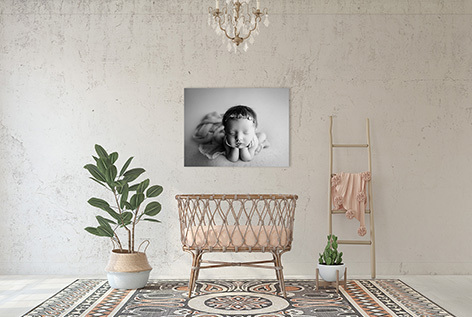 My client was thrilled to see exactly what her artwork would look like on her walls..
..my canvas orders have gone through the roof! If you are on the fence - come over to the other side - they will ROCK your world!!! I feel so blessed to offer this service to families as they try to decide how to display their images! My buyers have been so impressed that they'll usually buy more than just the one or two prints they originally intended and I've already earned back what I paid for the PWDG and then some. Thank you so much for your awesome creations!!! Ordering sessions are a breeze now and I have tripled... YES tripled my print sales and it's because of this amazing product! Since using PWDG my print sales have doubled! ..easy to install, simple to use and have boosted my sales immensely. 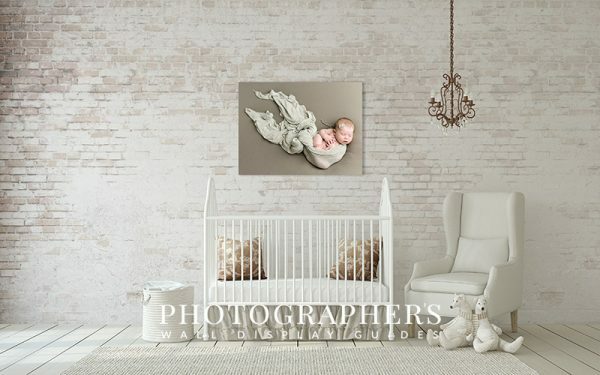 Every client I have shown a sample wall gallery, they have purchased it! Your guides are such a tremendous help to me and I absolutely love them!! I’ve had so many bigger sales since I started using them it’s unbelievable. I can't tell you how much I love your product! 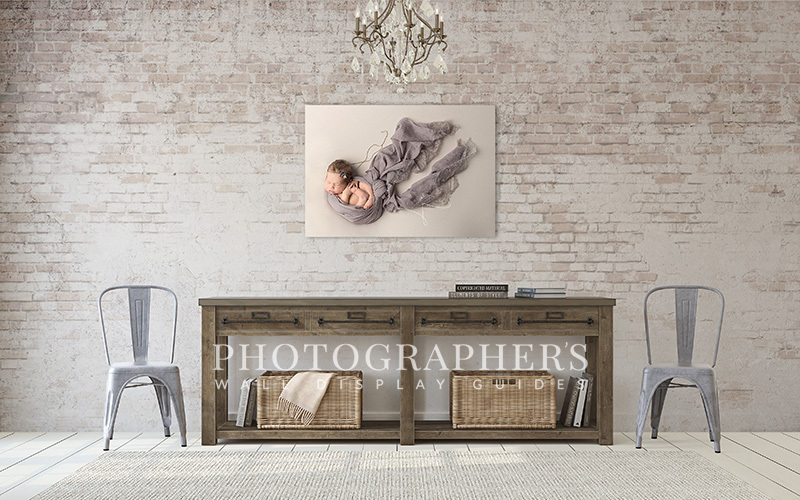 I've already up sold a gallery wrap with the first mock up I put together... you guys rock! Our first order after using your templates was $1000.00! We are so grateful for your wonderful idea.. 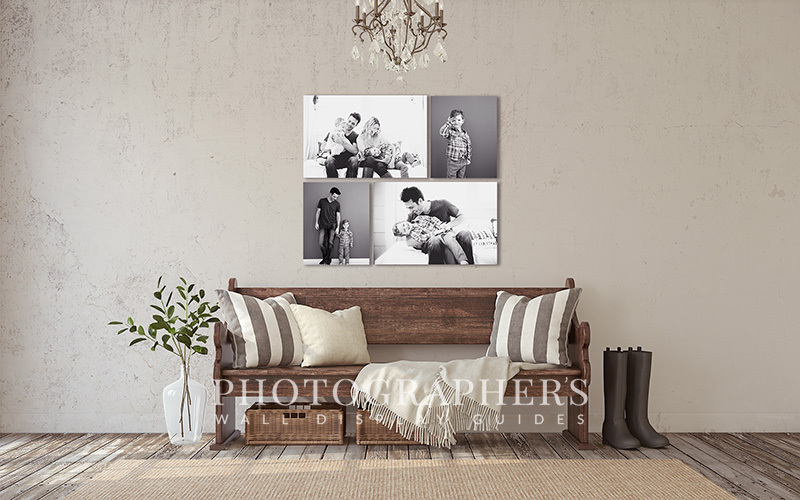 ..I added three different canvas sets to each client's proofing gallery and out of the 8 client, all clients ordered at least one set - I had two clients who ordered three sets! Just incredible and so customizable! Thank you for creating these! 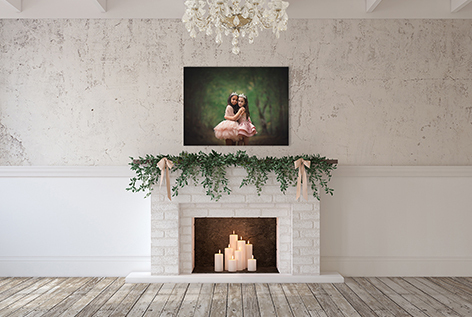 Now that I can give my clients a vision of what their own walls could look like, it excites them enough to make a purchase they might have not considered otherwise! ..your template product was perfect and in it’s first use it paid for itself and then some!! I just want to thank you for creating such a genius product! Since the purchase of these wall guides, I have increased my sales more than DOUBLE on almost every single client! Being in photography for 8 years I can honestly count on one hand the few things that were worth their weight in gold and this is one of them! Your product is exactly what I have been searching for. Thank you and thank you from my clients! Click here to read more testimonials..
Save 30% this Black Friday Week, Our Biggest Sale Ever! 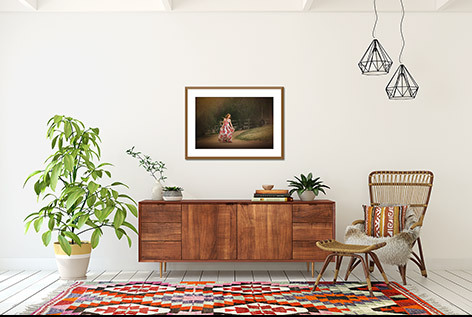 13 Ways to Sell More Wall Art Using Stock Room Images!